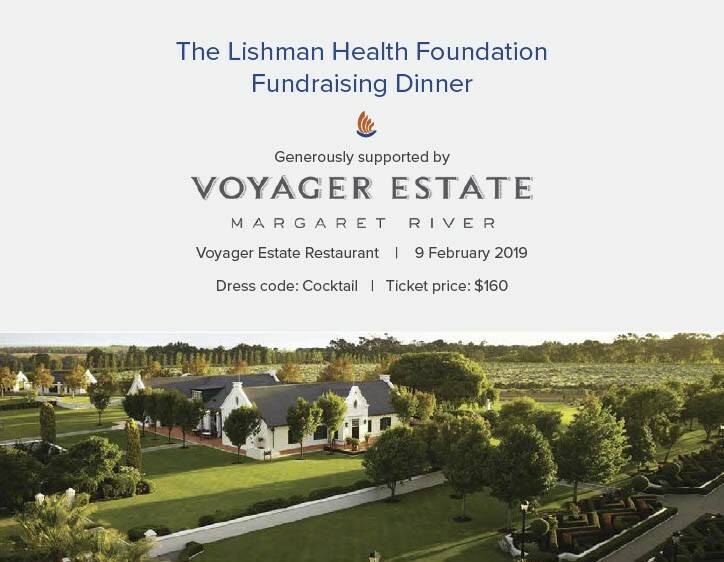 Enjoy a gourmet evening with the very best that the renowned Voyager Estate has to offer at the Lishman Health Foundation’s Fundraising Dinner on Saturday the 9th February 2019.
international GP turned comic, Dr Ahmed Kazmi. 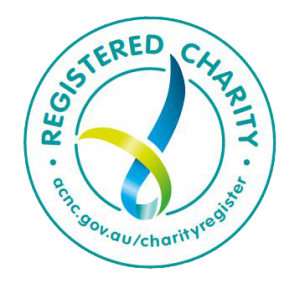 explore approaches to promoting mental health and well-being in the area. Click here to view the Voyager Estate Fundraising Dinner invitation.